Open Tuesdays and Saturdays from 7 am until 12 noon. Dunnville is a picturesque community of 12,000 people located along the beautiful Grand River on Highway #3, between the Niagara and Hamilton Regions, and less than a hour away from the U.S. border. 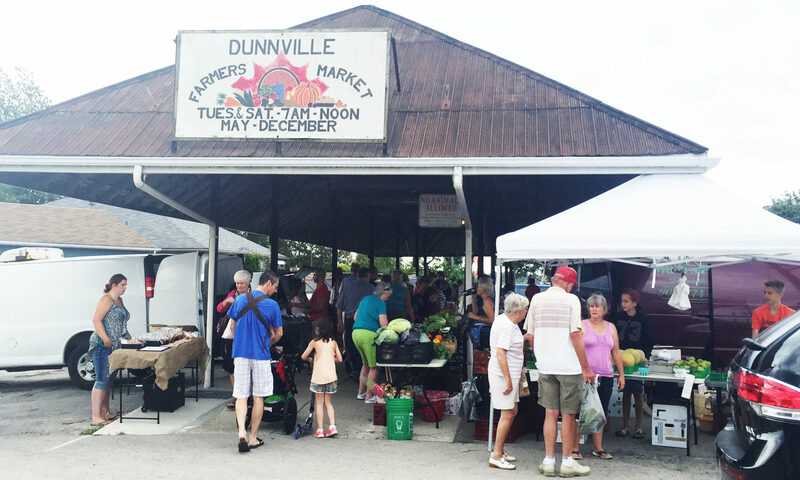 A diverse market established in 1860, the Dunnville Farmers' Market boasts of variety and freshness. So come wander around our vibrant market on a Saturday or Tuesday morning from 7 a.m. to 12 p.m. March until the end of December and fill your market basket with goodness and EAT LOCAL! Join us or visit us! You wont be disappointed. 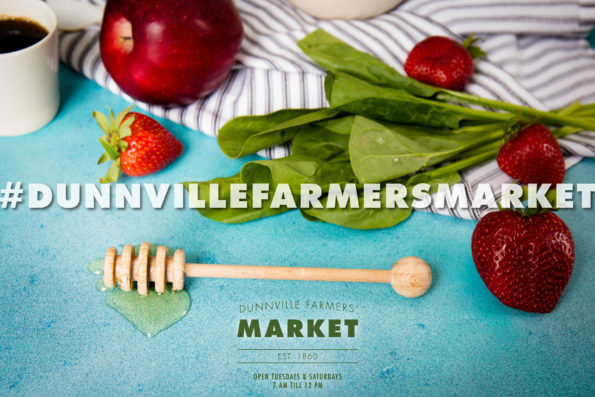 Dunnville Farmers' Market encourages new vendors to come out and give our market a try. For additional information contact us or come out and talk to someone at the Market on market day, Tuesday and Saturday mornings from 7am - noon.